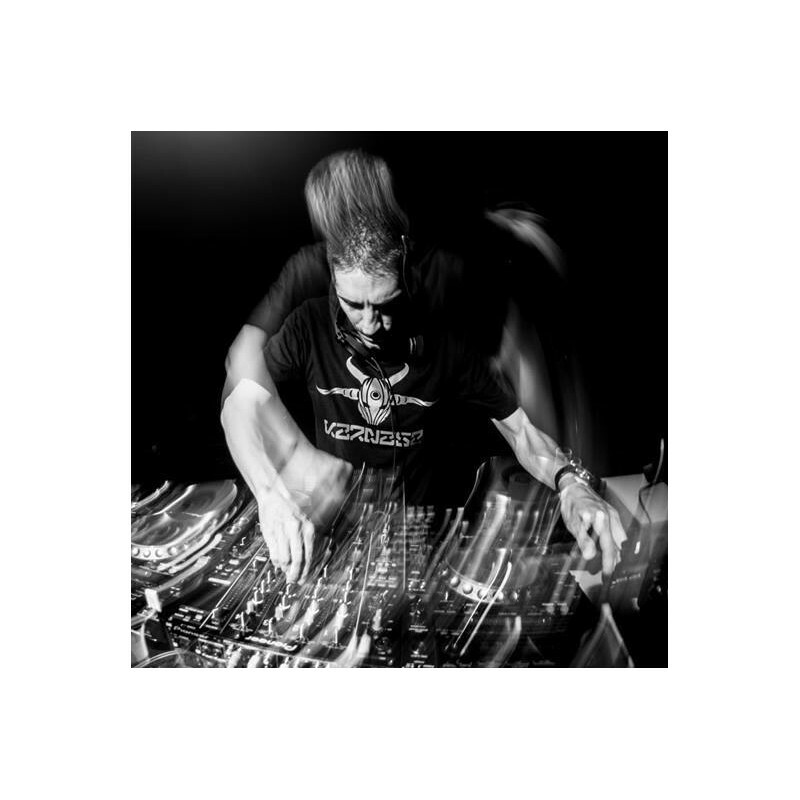 German DJ/producer with a big and verschiedener passion for music influenced by classical music since the youngest childhood, he discovered electronic music in 90er-accessoires years and became a true fanatic-of-the-art-of-sound-creation. 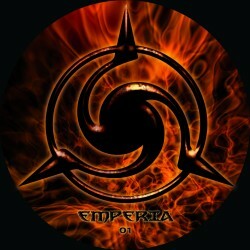 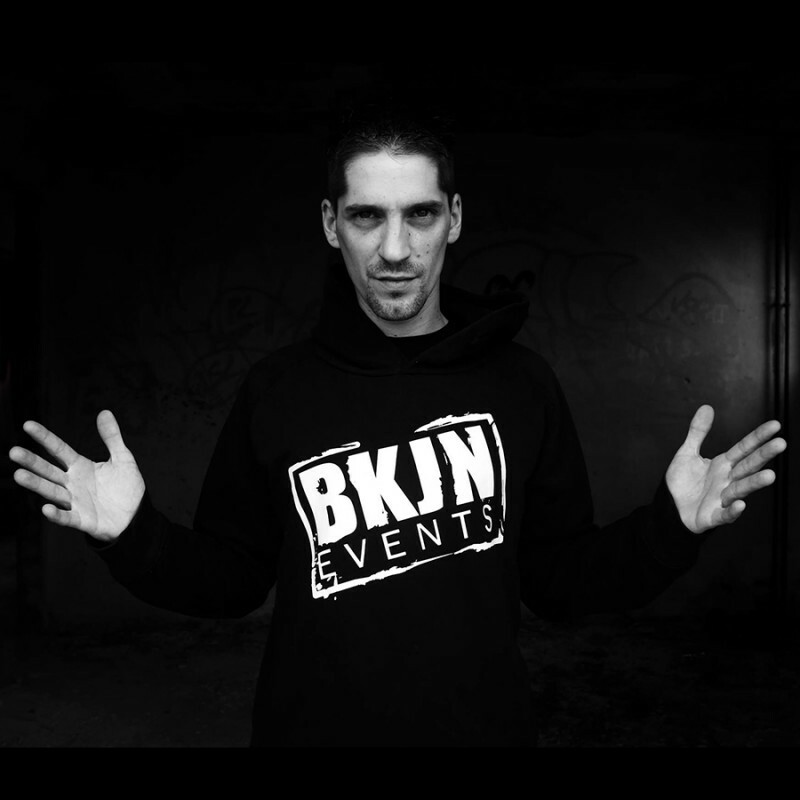 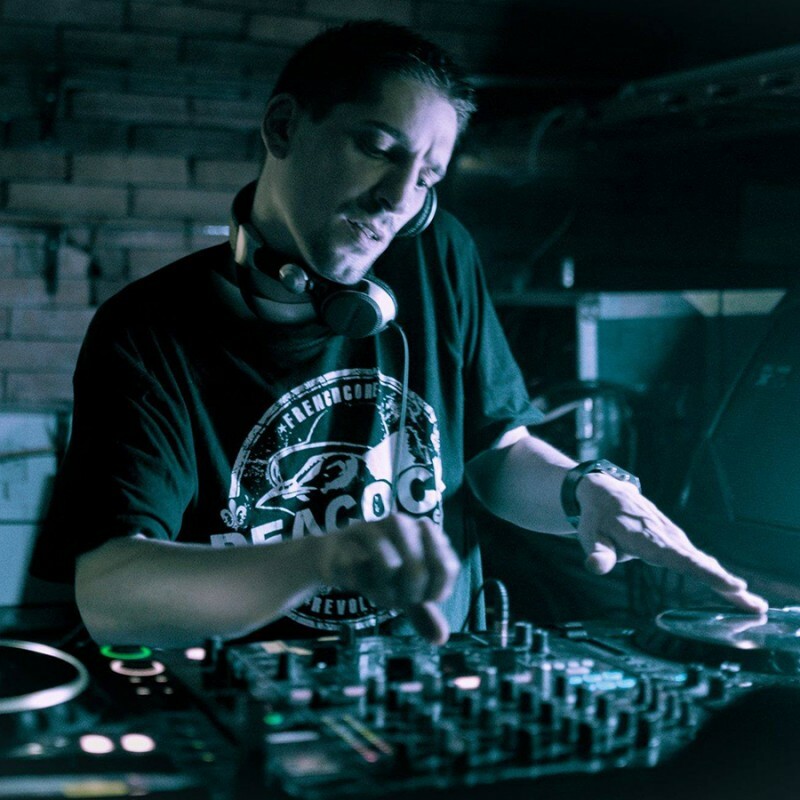 He started producing techno music at the age of 13 and as he became a fan of turntablism, he decide to start djing in 1998. 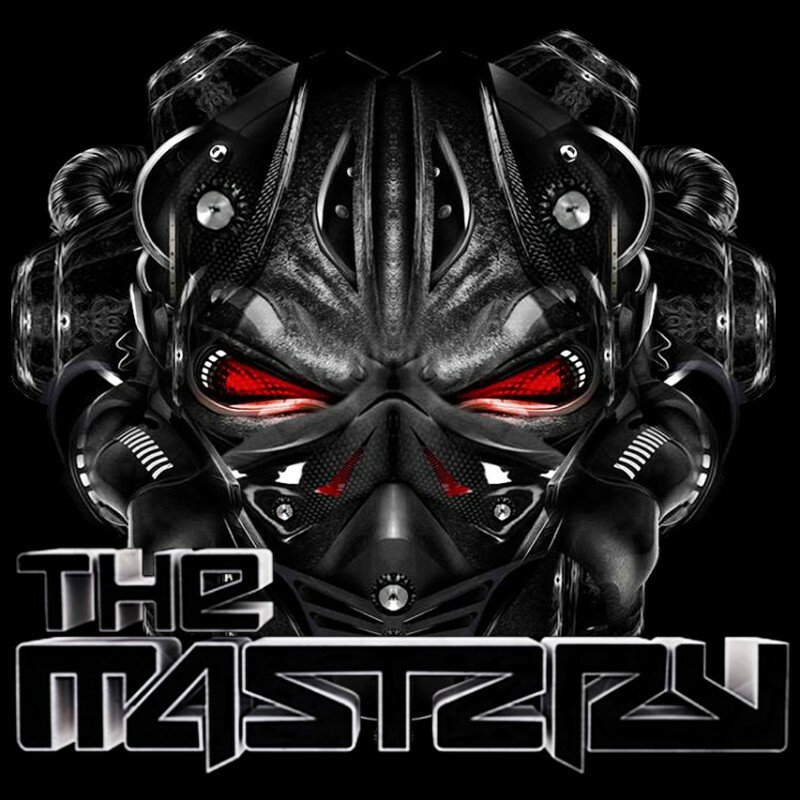 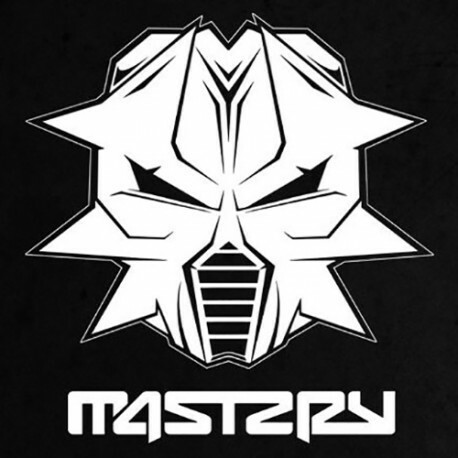 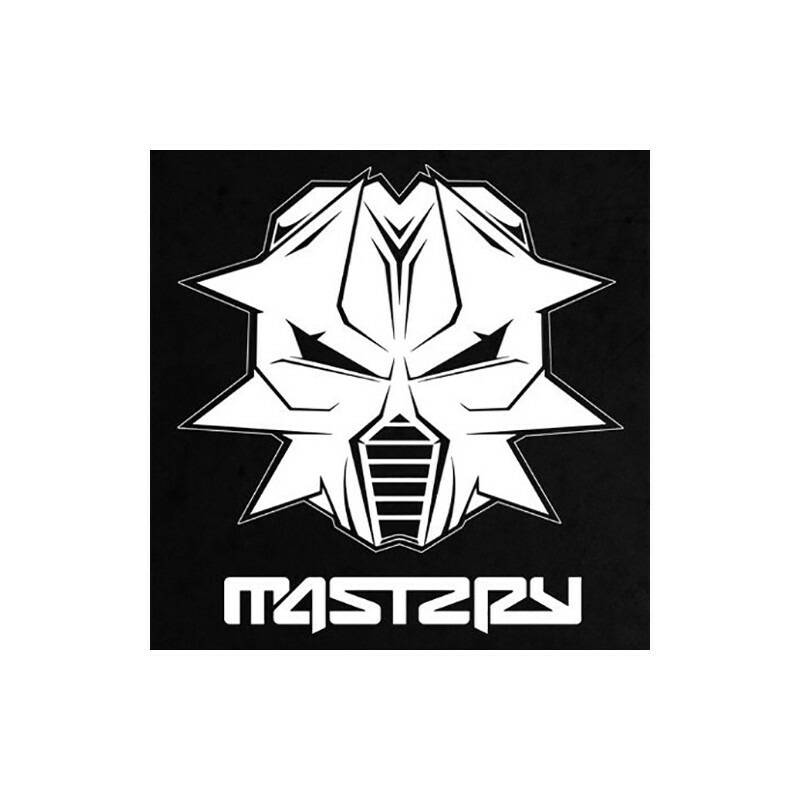 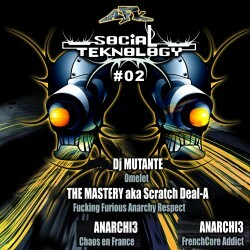 The Mastery performs with cdj with insane turntablism skills !